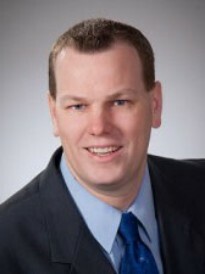 Tim Bicknell is the owner of a branch of Goosehead Insurance located in Frisco, Texas. Tim and the Goosehead team help their clients find the best insurance solution at the best price by shopping the market for them. Tim, his wife Jami, and his two daughters live in the Frisco area. He knows the area, the community, and has a passion for going the extra mile to help his clients. He is a lifelong resident of Texas and understands the ever-changing insurance needs in our great state. Outside of work, Tim enjoys golfing, playing softball, and watching sports. He is a graduate of University of Texas at Arlington, but remains an Aggie fan at heart. Contact our team and see what we can do to help your insurance needs.